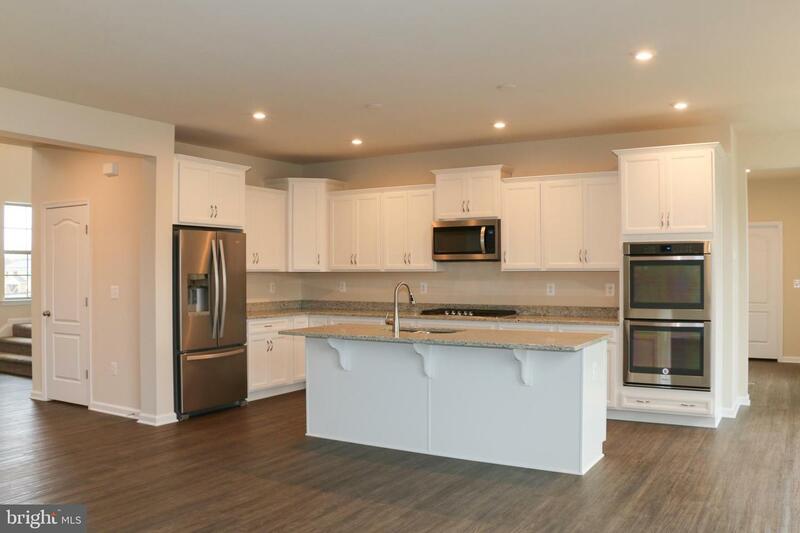 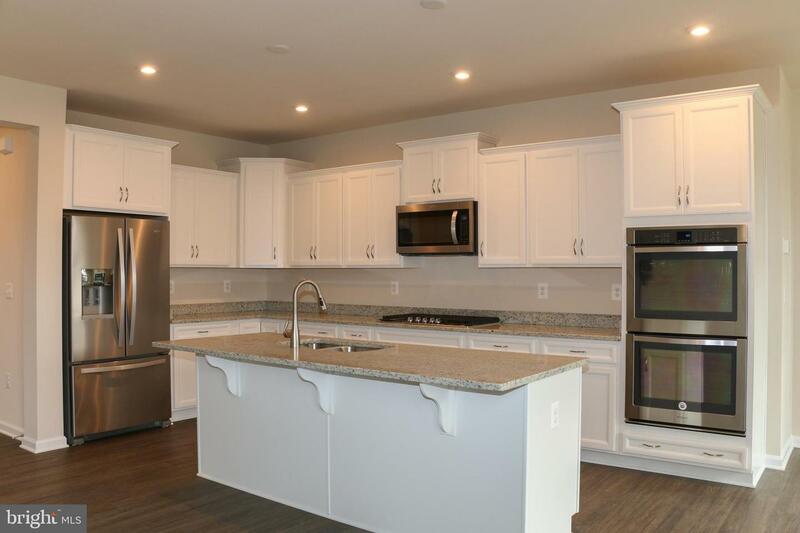 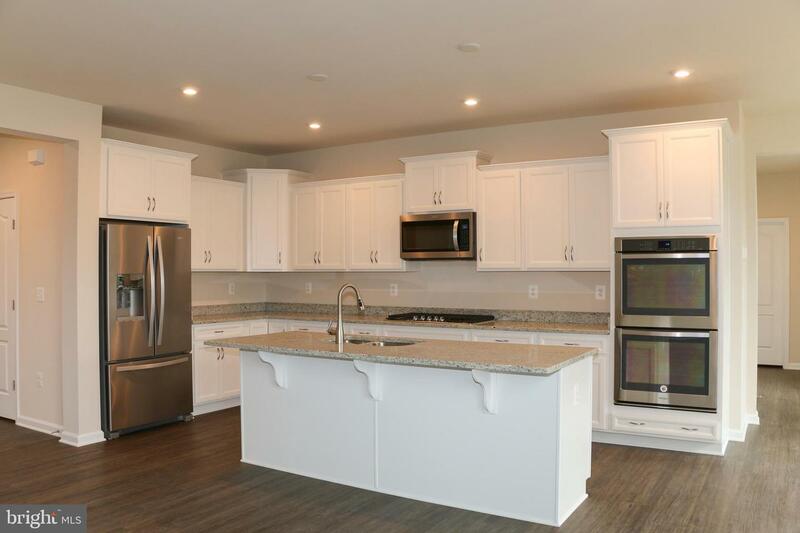 New DreesSmart Energy efficient home features 2 story foyer, open concept, gourmet kitchen w/island, granite countertops, stainless steel appliance, hardwood floors, owner's suite w/tray ceiling, and fin. 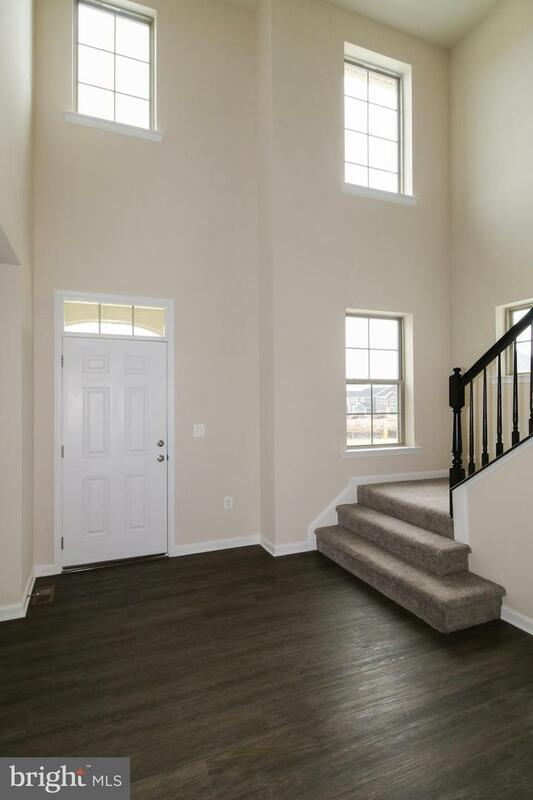 rec room & full bath in basement. 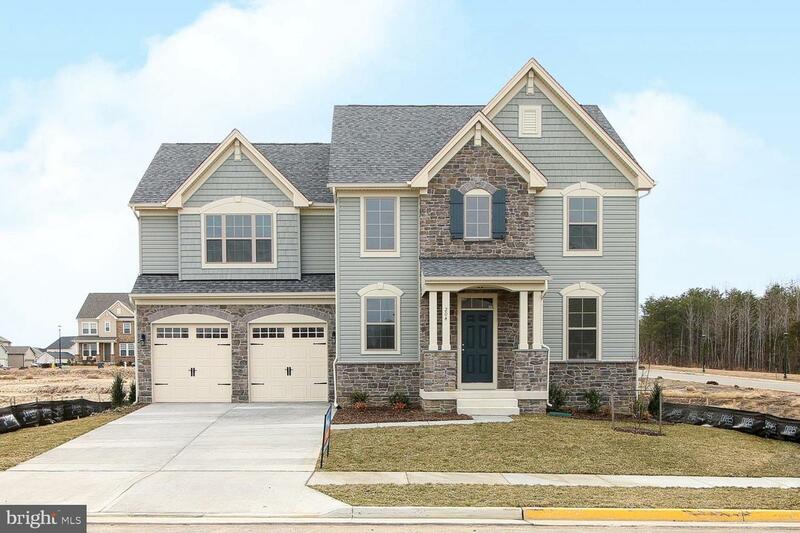 Amenity filled community located near I-95 & schools.